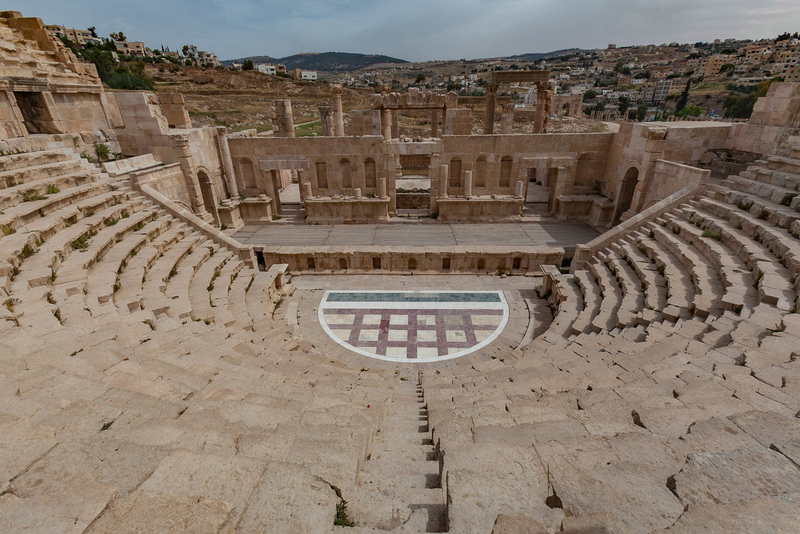 Jerash is a fascinating ancient Roman city that is located just 50 km from Amman, Jordan. One wouldn't expect to see such a magnificent Roman complex in the Middle East, but the Roman empire stretched far and wide at the height of its power. While recently going through old hard drives we found some long lost video footage of our time in the Middle East. I forgot that we even took footage while at Jerash, but sure enough, we had a lot of it. 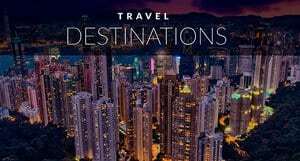 Overnight Tours can be booked from Amman showcasing Jerash, Petra and Wadi Rum. 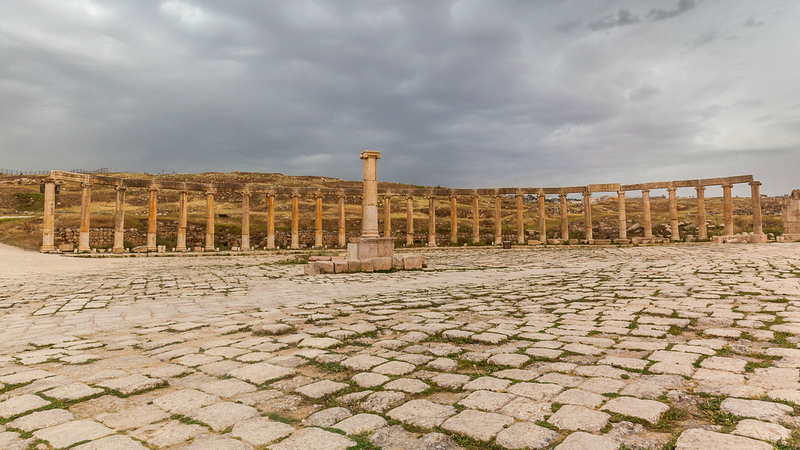 Jerash makes for a great day trip from the city where you can explore the ruins and learn a bit about historic Roman culture. Dating back 6500 years Jerash is considered the most well-preserved sites for ancient Roman architecture outside of Italy. The amphitheatre, arches and plazas are in excellent condition due to the dry climate it is located in. It was hidden for centuries under the desert sand and has only recently been excavated in the past century. It was only rediscovered by the west in the early 1800s and excavations began in 1925. Check out our favourite ancient cities from around the world. 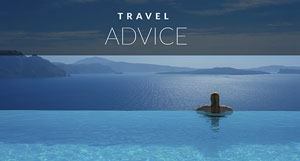 I recommend hiring a guide in Amman as they can help you navigate the massive complex. Our guide Ali helped us stay one step ahead of the crowds of tourists coming in droves on tour busses. 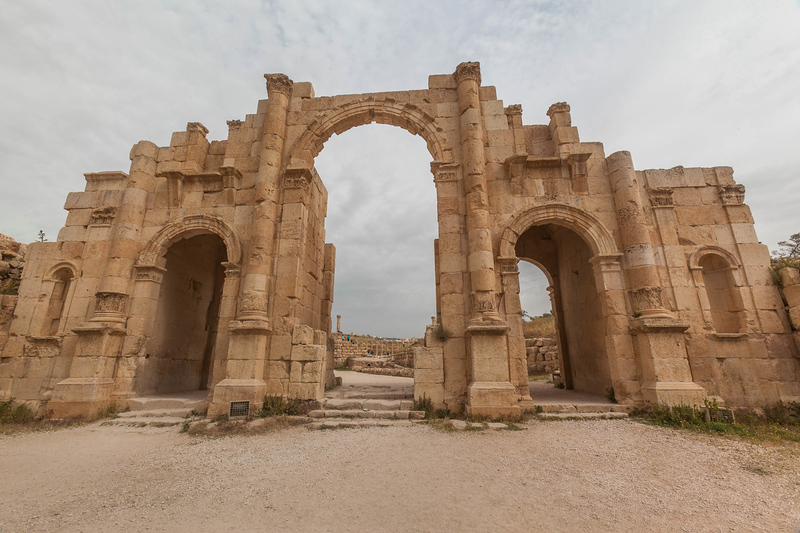 If you arrive on your own, hire a local guide to help you navigate the ruins, Jerash is huge and to understand the story and what you are looking at. 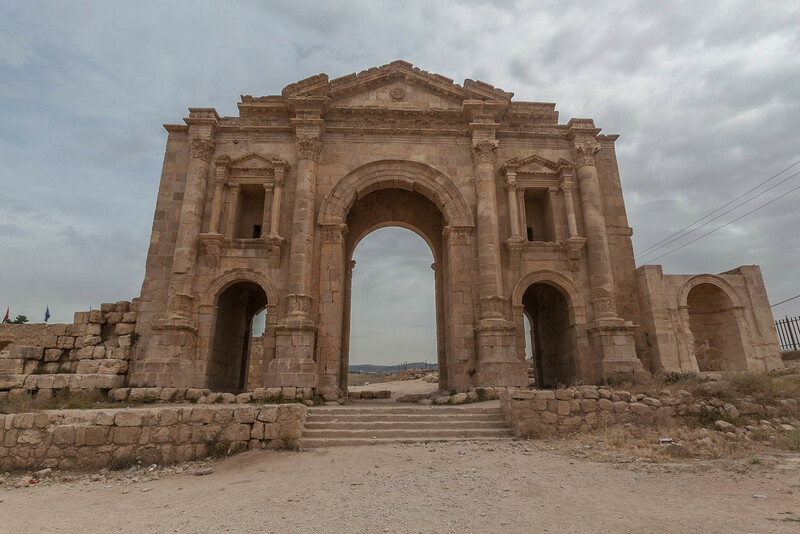 Your tour begins at Hadrian’s Gate an imposing arch dating back to 129 AD. See another top site in Jordan: A Photo journey of Petra! At its prime, Jerash housed 20,000 people and really began to flourish during the time of Alexander the Great. Located along the trade route, the city thrived and continued to grow until 800 AD. 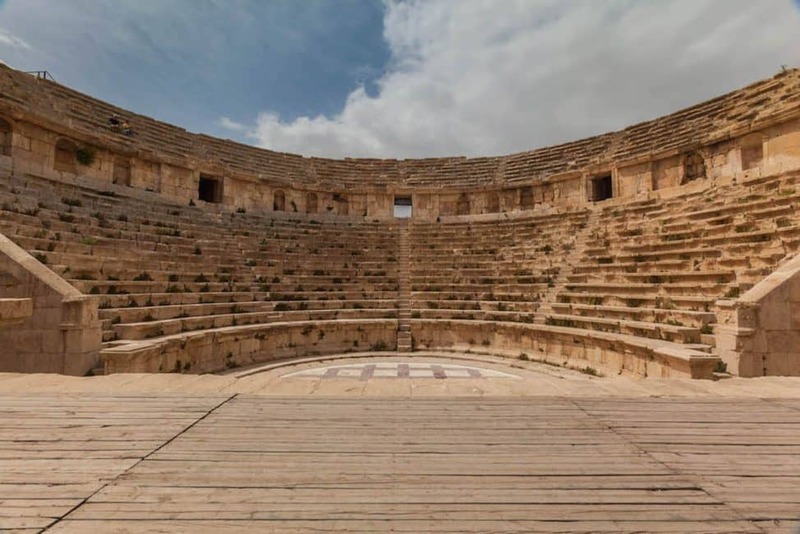 While inside make sure to visit the Forum, Temple of Artemis, and the North Theatre of Jerash. All structures are beautifully restored giving you a sense of what life was like in this ancient Roman city. A highlight for us was the re-enactment at the Hippodrome. Jordan has great history like here in Jerash, but it also has beautiful nature too. 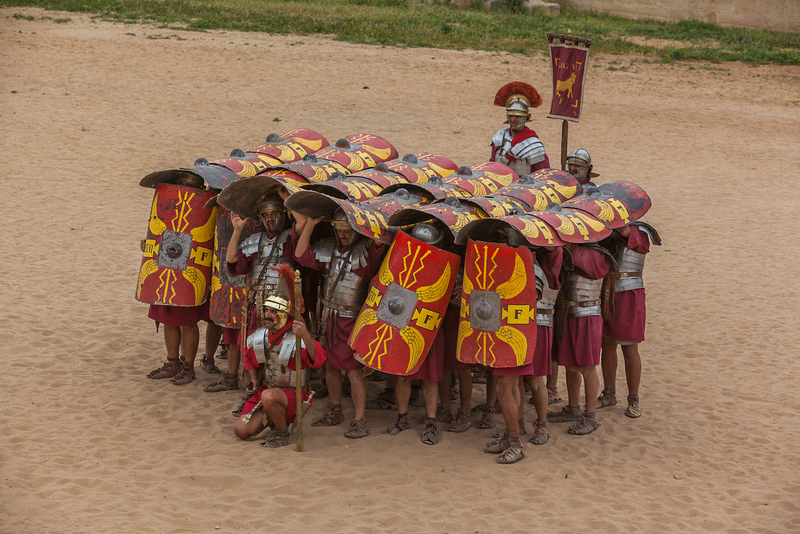 Here you will be treated to a show of Roman legionnaires displaying military drills followed by gladiators fighting as they did in the days of Roman rule. 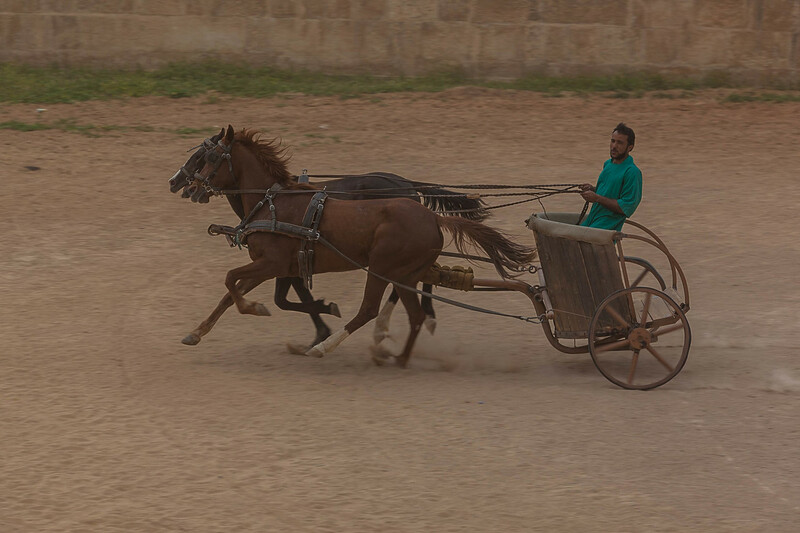 It ends with a chariot race around the hippodrome as the crowd cheers and roots for their favourite team. We recommend hiring a private car if you can afford the extra money. It's an excellent way to see the country. 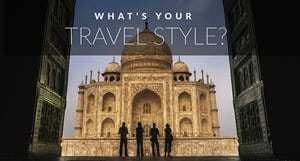 Ask at your hotel for details. 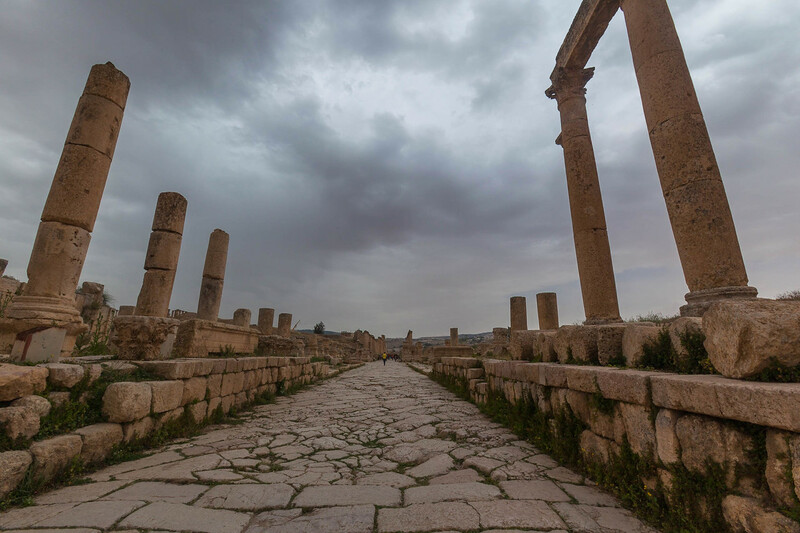 10 Responses to "Jerash – Welcome to the Ancient Roman City of Jordan"
The pictures are so cool. I always love the historical places and after reading your post I will definitely visit there. 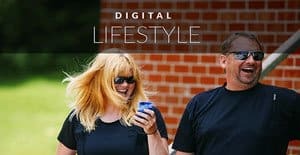 Thanks for the sharing this article. Thank you and glad you enjoyed it. Jerash is a pretty amazing place to visit. I am planning to Visit Jordan Next month. Can you suggest any Residence over there? There are so many places to stay. We moved nearly every day. We started at the Four Seasons Amman, which is worth the spurge. The Feynan Eco Lodge is incredible. The Holiday Inn on the Dead Sea and in Petra we stayed at the Crown Plaza. But it’s easy to find accommodation everywhere. I heard that Jerash is one of the best preserved Roman cities. Looking at your photos, I can see it is. Pretty cool that they do reenactments – it certainly adds something different. Wow interesting! !this place sees worth visiting thanks for sharing! Wonderful! I’m on the fence of doing a Jordan trip this year (its more, can I swing the finances for it). So this is perfect for my planning!